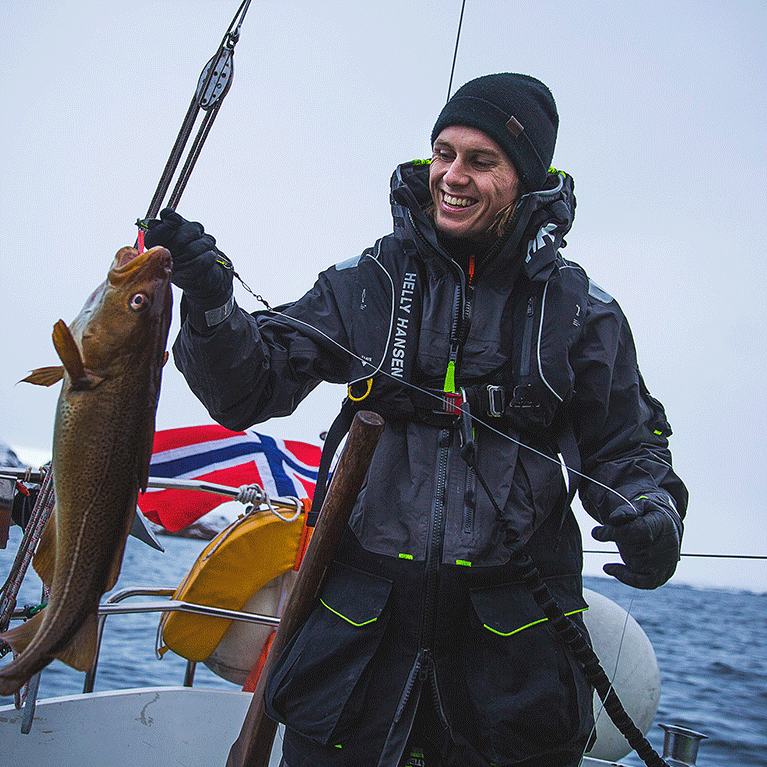 A professional ocean racing jacket offering maximum protection in unruly seas. The ÆGIR Concept is designed and developed for the Professional Ocean Racers and named after the Norse God of the ocean. The 3/4-length sailing jacket for men that offers seasoned sailors and racers maximum protection in unruly seas. 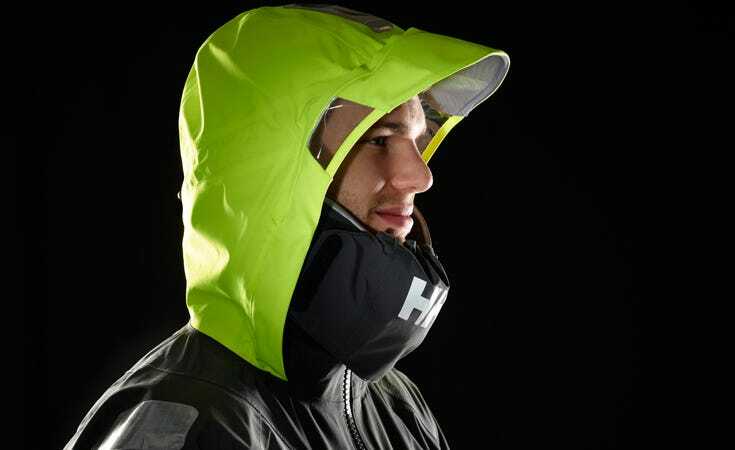 Its fully adjustable, hi-vis, fleece-lined hood will keep you dry when the skies turn grey. 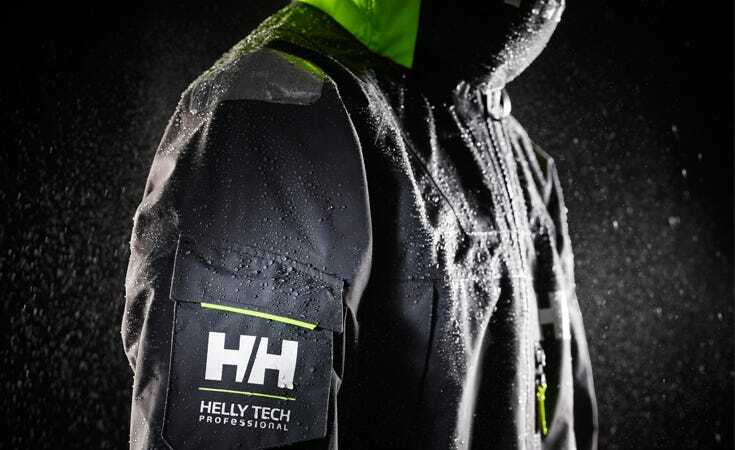 The 3-ply Helly Tech® fabric is waterproof, breathable, and windproof with fully sealed seams. 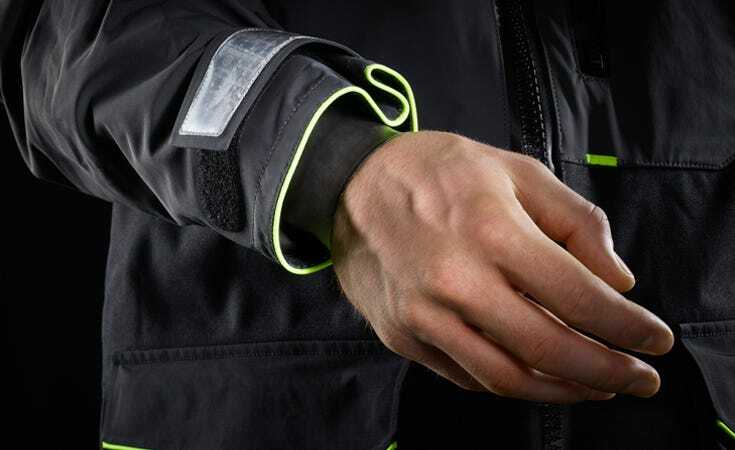 The jacket features a double storm flap, waterproof zips, a fleece-lined collar, and hand warmer pockets.